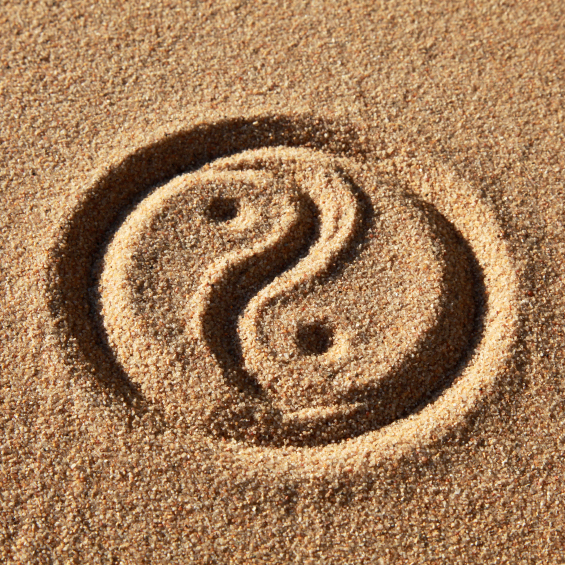 Qi is the Chinese word for “life energy”–equivalent to Prana in Sanskrit. QI IS THE SUBSTANCE UNDERLYING MANIFESTATION. IT IS THE ANIMATING FORCE THAT FLOWS THRU ALL LIVING THINGS. Qigong means “working with the life energy”. We do this through learning how to expand it, control its flow and purify it for the benefit of physical, mental and spiritually well being. Qigong much like yoga is a practice of movement, breathing and meditation to remove impure or unhealthy qi from the body and accumulate and store more vibrant qi.Qigong practices can vary quite a bit based upon the style but they all will include regulated breath with movement and meditation practices.